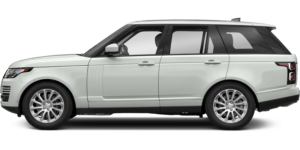 Land Rover Rancho Mirage is an indiGO Auto Group dealership conveniently located on the beautiful, contemporary Desert European Motorcars Campus in Rancho Mirage, California. 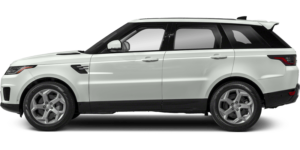 Land Rover Rancho Mirage showroom is timelessly modern. 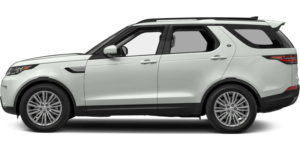 At Land Rover Rancho Mirage, customers can expect a white-glove, luxury experience every time they step inside our showroom. 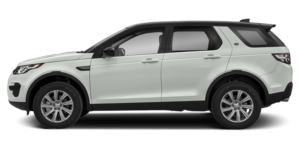 Our entire staff seeks to provide high-touch service to all our customers. 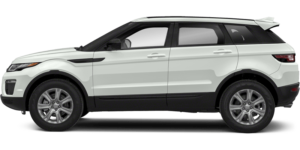 Land Rover Rancho Mirage features a diverse inventory of new and pre-owned models, a sleek and comfortable showroom, a comprehensive parts and service department, and an accessories boutique. 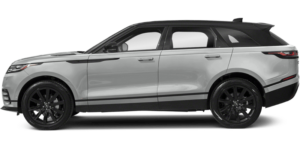 Check out the Range Rover, Range Rover Sport, Range Rover Velar, Range Rover Evoque, Discovery, and Discovery Sport at Land Rover Rancho Mirage.